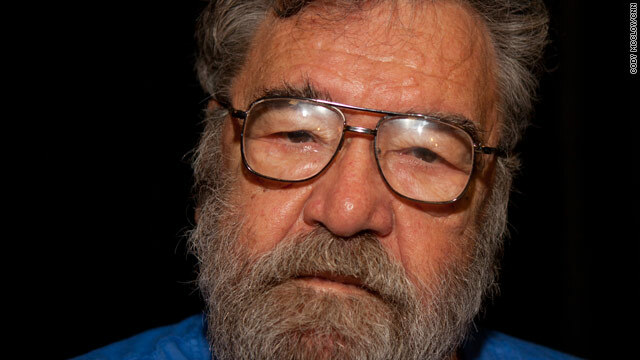 Cody Ralph Bakshi, creator of the cult classic animated films "Lord of the Rings" and "Wizards," is planning a comeback. Ralph Bakshi shocked audiences in 1972 with the animated feature film "Fritz the Cat." The movie, with its adult themes, received an X rating at the time. "What’s extraordinary is what they’re saying on 'The Simpsons,' on television, is almost more than I did on 'Fritz the Cat,' which I got yelled at and beat up about," Bakshi told CNN earlier this month. "And 'South Park!' What is going on here? I got shot for less than this." Not only did "Fritz" and many of his subsequent films move animation well beyond kids' fare, but Bakshi's irreverent 1987 take on "Mighty Mouse" for CBS Saturday morning TV, influenced what came just a few years later on television, if only by the fact that it employed the creators of "Ren & Stimpy" and "Batman: The Animated Series". Wednesday is the best day of the week because that’s when the new books arrive in stores. Here are some of the comics scheduled to hit the shelves on September 21, 2011. Your local retailer will probably have these and others, so make sure to check with them for more details. This week, I'm most excited about Dynamites' comic adaptation of George R.R. 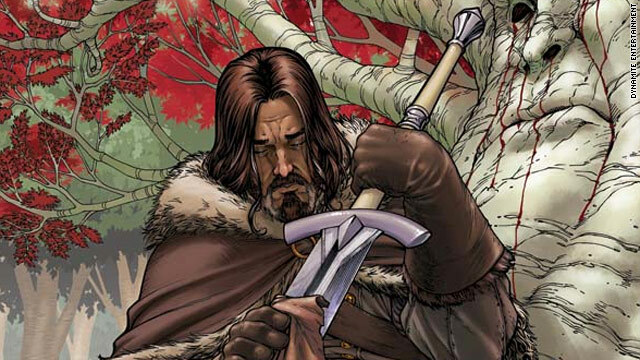 Martin's A Game of Thrones #1. With the TV show doing as well as it did and Martin's visual writing style, I cannot wait to see how this book looks and reads.